Light industrial warehouse for lease. 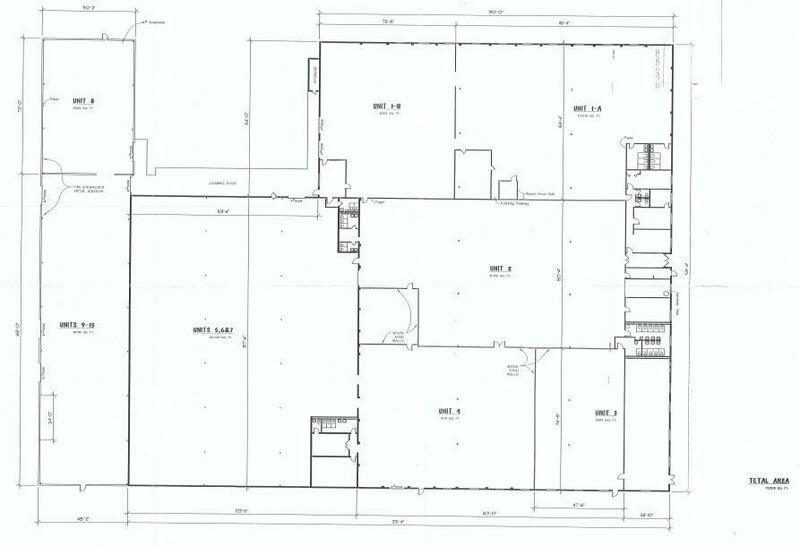 Unit 1-B is appx 6,404 SF, leasing at $1601/month. 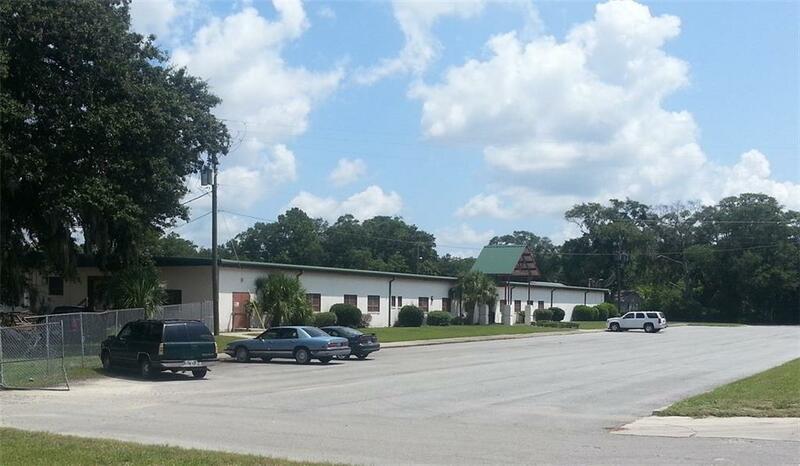 Total structure is 75,508 SF leasing at $3/SF. Building is divisible into multiple suites (10,646 sf/ 6404 sf/ 11,492 sf/ 5589 sf/ 9291 sf/ 18,332 sf/ 8092 sf) at $3/SF. Lease rates for individual suites range from $1398/mo to $4,583/mo. Concrete structure with steel bar joists. Pitched standing seam galvalume metal roof, replaced in 2003. 11' clear height. Two truck height loading docks with the larger containing 1,880+/-SF of covered platform area. Three phase power. Atlantic Coast Line Railroad Line adjacent to property. Fully sprinklered and fire protected. Fenced side and rear yards. Public water and sewer. Built in 1964, addition in 1972. See broker for co-broker fees.